This is the thousand and one flavors counter! Gouda, Edam, Cheddar, Roquefort, Ciel de Charlevoix, etc., you name it, it’s yours! This cheese room overflows with fine cheeses of all kind! From Munster to Morbier and Bleu d'Auvergne, let yourself indulge to excess in this abundance of flavors! 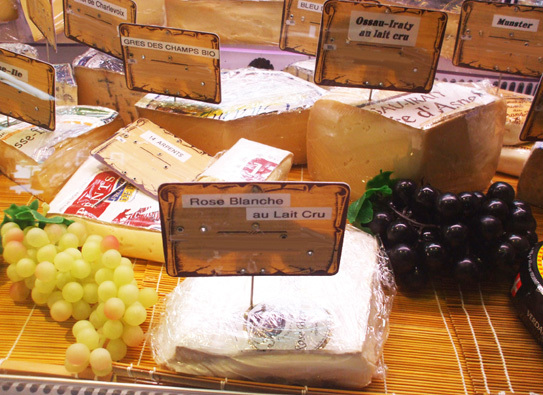 You will find the cheese you’re looking for to accompany your gourmet meals from our vast selection of quality cheeses!